Rock that gameday style you love, everywhere you go. The newest, softest blends and the trendiest touches of color – we’ve got something sporty for everyone. Ballpark style that you’ll love – right off the bat. 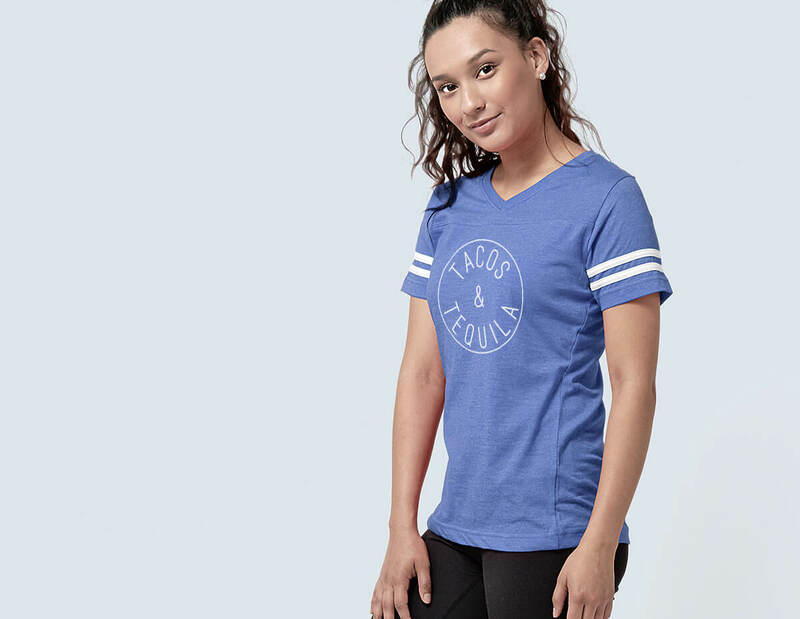 Sport your ballpark chic with this heathered three-quarter length tee. 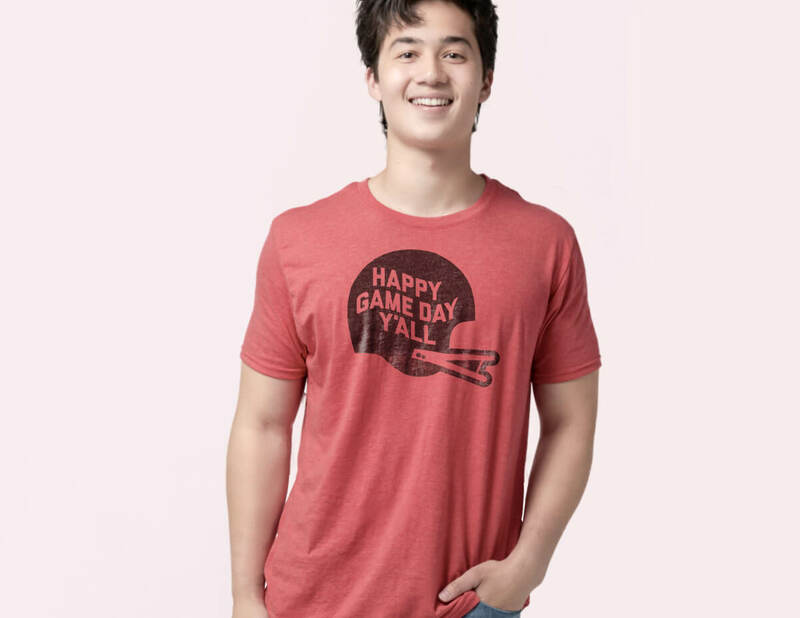 Built with an innovative, breathable blend of 60/40 ringspun cotton and polyester to keep you comfortable and smiling. Perfect for a chilly evening - not too heavy, not too light. Just right. 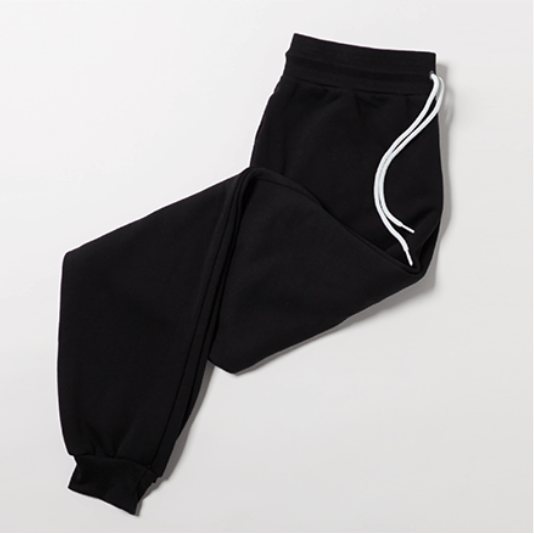 Remarkably soft and durable construction. Made with pre-shrunk polyester and cotton. The stylish, rugged look that’s huggable - if hugging is your thing. 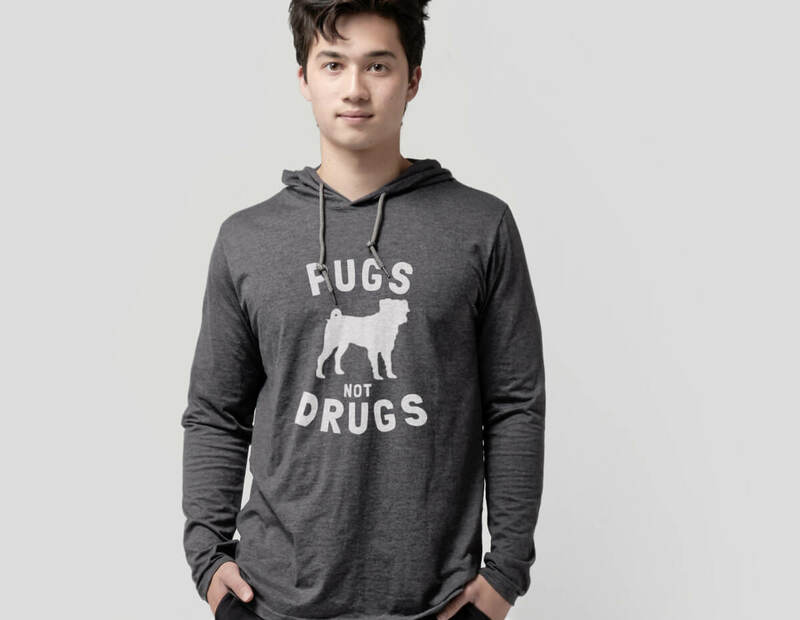 A vintage, classic look built with combed ringspun jersey cotton and polyester for a cozy feel. Dual-striped sleeves that add to that sporty look that you love so much. It’s time to pick up a timeless essential. 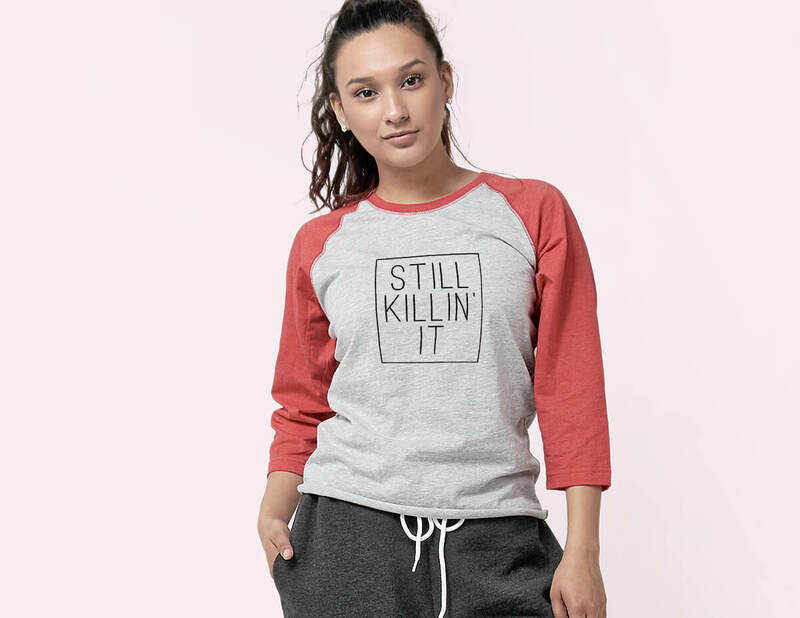 100% ringspun cotton that starts out smoother and stronger than regular cotton. 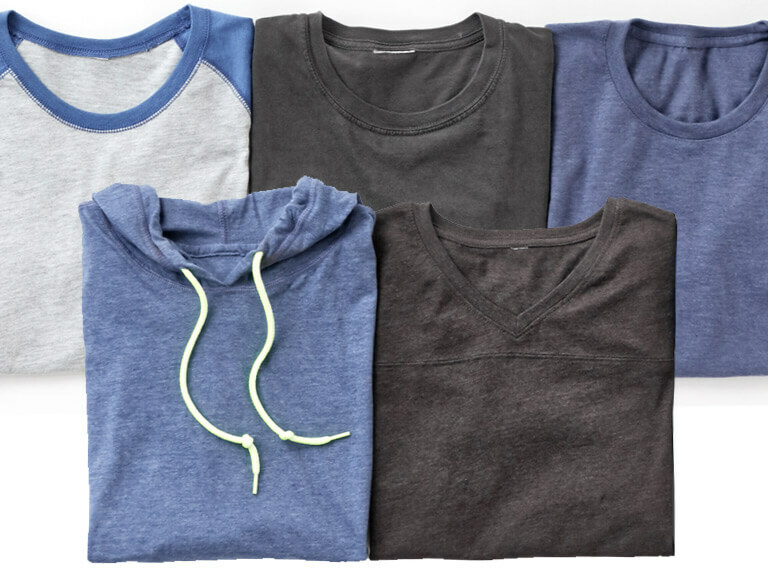 Soft washed and garment dyed for vibrant color and lasting comfort. Where simple and supple come together, gloriously. The softest t-shirt available, carefully crafted with a blend of polyester, combed/ringspun cotton and rayon. 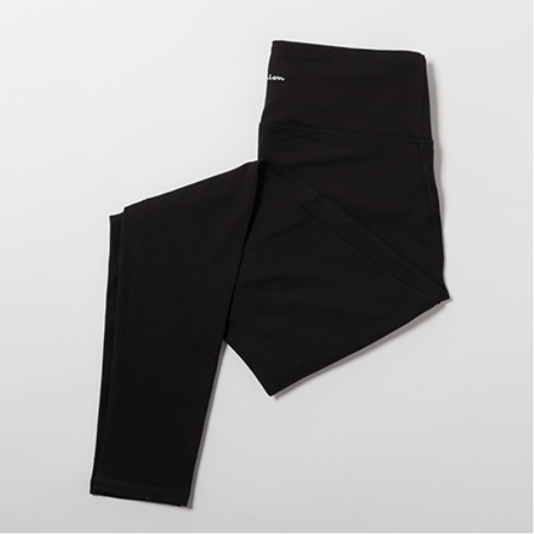 Side seams provide a semi-fitted feel, combined materials that allow ample stretch and breathability for an on-the-go lifestyle. Make an outfit out of it.